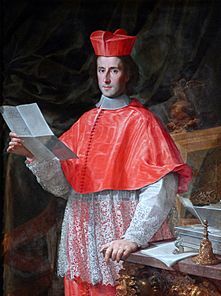 A cardinal-nephew (Latin: cardinalis nepos; Italian: cardinale nipote;) was a pope's relative -- a nephew -- who was raised to the rank of cardinal. 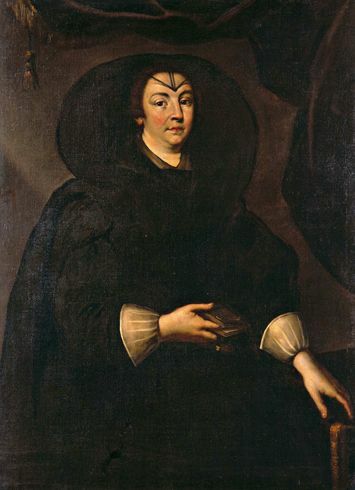 The practice of creating cardinal-nephews originated in the Middle Ages. 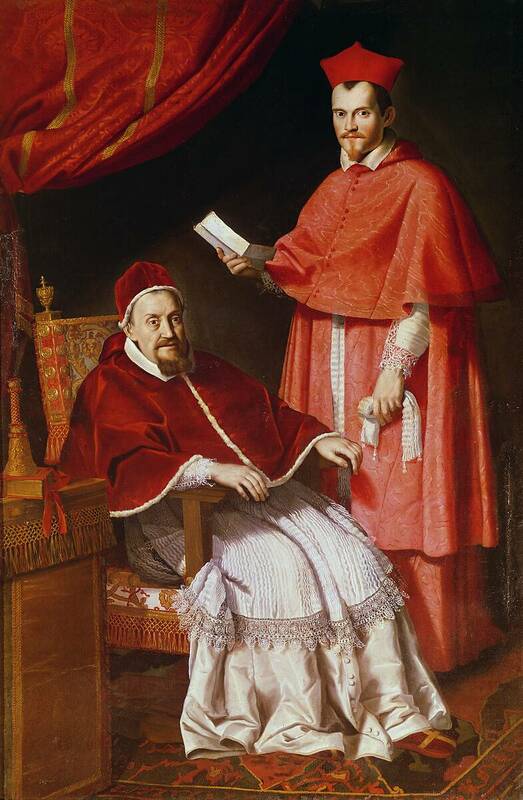 Cardinal-nephew was an office in the Curia of the Roman Catholic Church before 1692. After the death of the reigning pope, the office of cardinal-nephew was vacated. The pope's cardinal-nephew was his chief assistant and confident. The man in this role was expected to act as if he were a relative of the pope; and sometimes -- often, he was in fact a member of the pope's extended family. 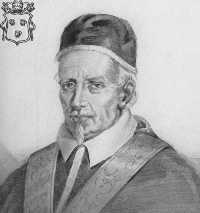 After 1692, this office was banned by Pope Innocent XII in Romanum decet pontificem. This role and function is now filled by the Vatican's Secretary of State. Cardinal-nephew Facts for Kids. Kiddle Encyclopedia.